Welingkar Institute of Management was established in the year 1977 under the charitable trust Shikshan Prasarak Mandali, Pune. 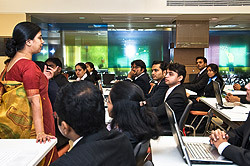 The private business school was established in Mumbai and in the year 2008 it was established in Bengaluru, the Silicon Valley of India. Welingkar Institute of Management is been recognized by University Grants Commission and accredited by NAAC. 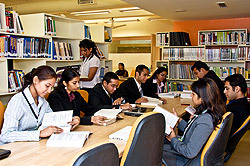 Welingkar Institute of Management offers management programs approved by AICTE, New Delhi. Welingkar Institute of Management provides a sprawling green campus surrounded by various features. 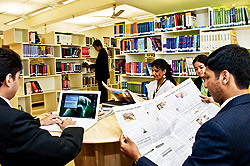 Welingkar Institute of Management is the advanced campus which provides various facilities such as Wi-Fi enabled campus, gymnasium cafeteria etc. 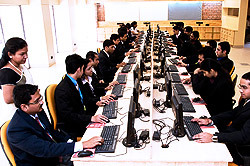 Welingkar Institute of Management encourages students and uplift their skills and talents by establishing various clubs and societies like MPOWER: The Marketing Club, ARTHAKUL: The Finance Club, ETHNOS: HR Club, Operations Club which organize various events, conferences, seminars and many more every year to build industrial connections and interaction with the industry experts. Welingkar Institute of Management has attained the rank 12th among Private B-School Category survey conducted by Times of India in 2017. The institute is ranked amongst the Top 50 B- Schools in India by National Institutional Ranking Framework (NIRF) in the year 2017. Welingkar Institute of Management is situated nearby locations like Begur Fort, Bannerghatta Natinal Park, and Butterfly Park, The Getaway Resort, Radiant Resort, Royal Meenakshi Mall and many such places to visit during spare time. In distance educaton how was the semister exam r gng to be held ?whether it will be online r offline? Examination for distance learning course at Welingkar Institute of Management EINS Education Distance Learning is conducted through offline mode. I have scored 64 percentile in CMAT And got 2national certificate .Is it possible to get admission.? 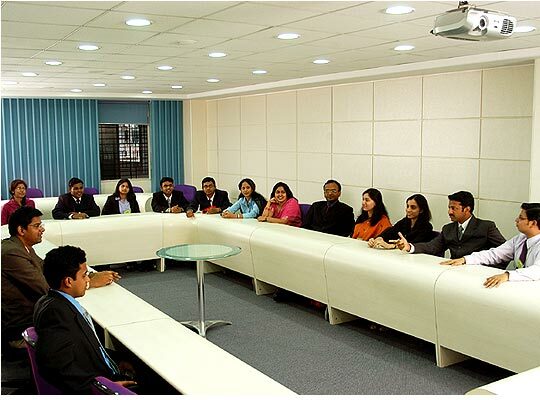 Admission at this institute will be based on score obtained by the students in graduation and entrance examination. Candidates can apply for the course through counseling based on the score obtained in the previous examination. Hi, can you confirm the batch for distance MBA time and can I joined this February please call? Admission open and you can take your choice. 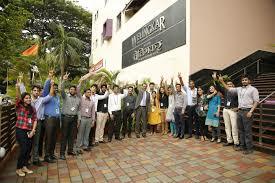 Write Your Reviews on "Welingkar Institute of Management"
Are you Interested inWelingkar Institute of Management"? Please provide the following details. Ask Question on "Welingkar Institute of Management"?